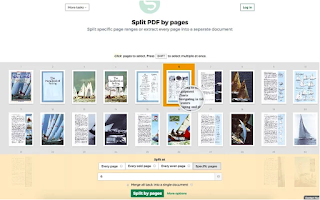 Here is a collection of some very good add-ons to use on Google Drive to edit and share PDFs. 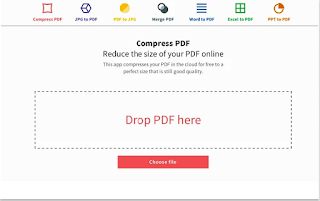 Some of the things you can do with these tools include: merge several documents into a single PDF, split or extract pages into one PDF, convert PDFs to images, compress and reduce the size of your PDFs and many more. All of these add-ons are web based and do not require any software installation. You simply add the Chrome extension to your browser and start experimenting with it right away. Give them a try and see what works for you. Enjoy. 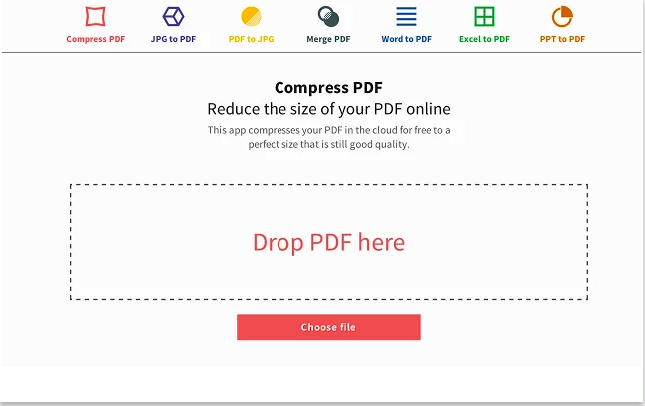 Send PDF allows you to quickly split, merge or convert PDF to JPG. 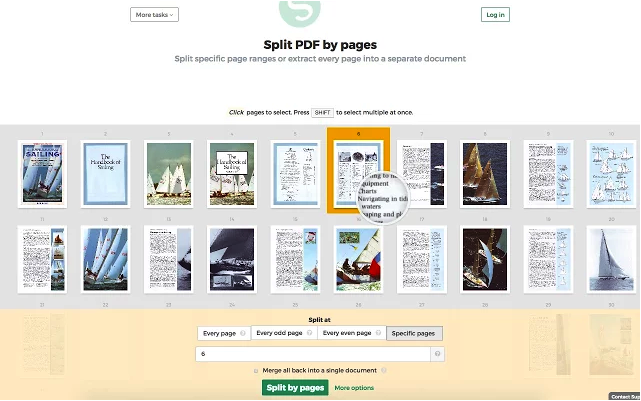 You can also use it to extract pages, split a document by table of contents, by pages, size or text. 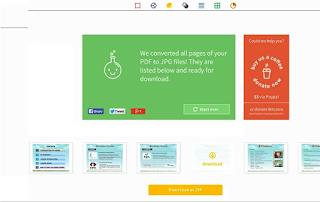 Merge PDF is free for documents up to 200 pages or 50 MB. As its name indicates, PDF to Image Converter enables you to convert your PDF pages to images or extract all single images from your document. You can choose between extraction of single images or conversion of entire pages.